Bustling Durban is the hub of the province’s business and industry and pulses with all the energy of a major port city. Luxury hotels abound on Durban’s beachfront, and this city is often referred to as South Africa’s Miami Beach. Durban is one of the fastest-growing urban areas in the world. 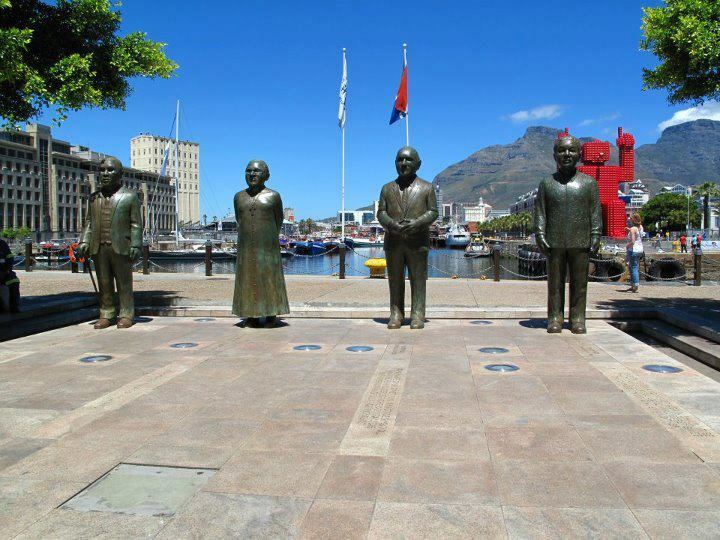 Its port is the busiest in South Africa and also one of the 10 largest in the world. 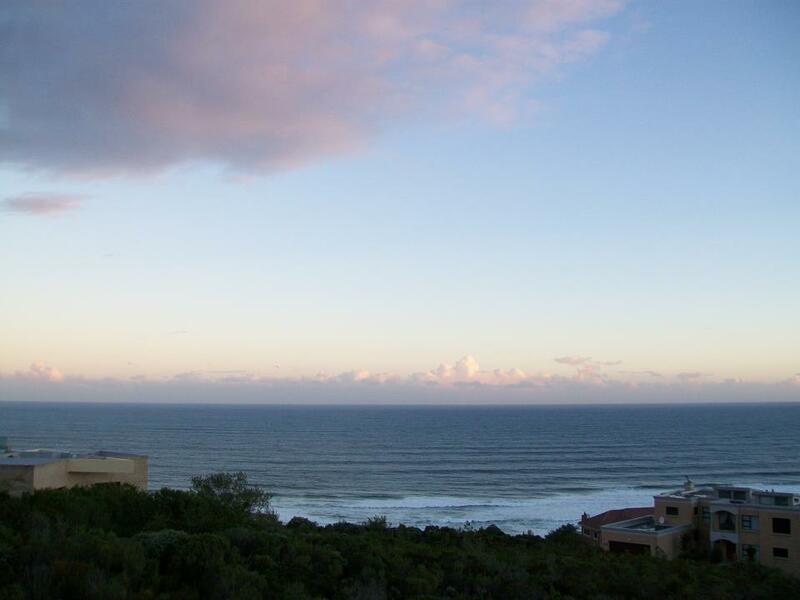 Durban is blessed with balmy weather all year round, making it a perfect holiday paradise. The beachfront is bordered by five star hotels and luxury apartments, all of which have an idyllic view of the Indian Ocean. The Central Business District, a hive of activity, is within easy reach of all hotels and convention venues. If however, you wish to travel further afield, there is a very competent public transport system running throughout Durban, as well as an abundance of taxis. 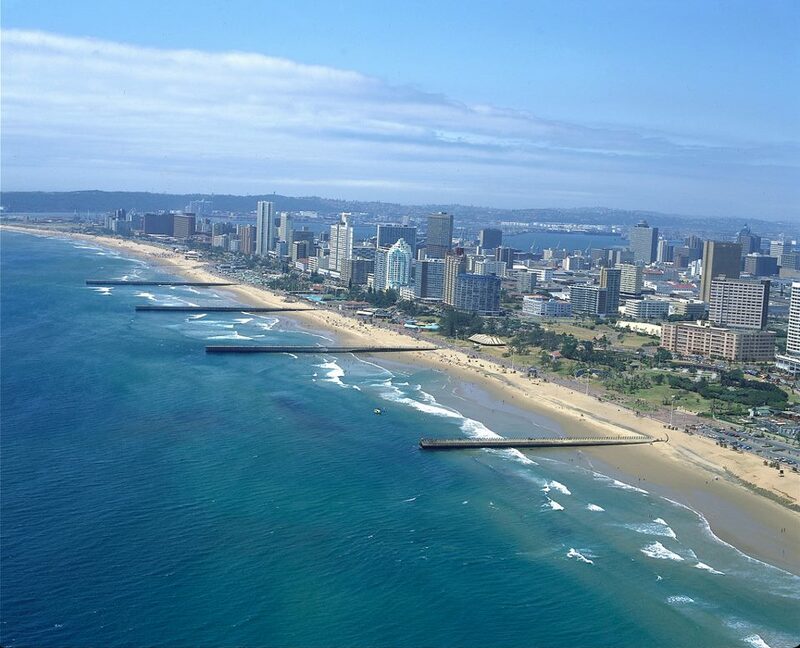 Durban is a major gateway to Africa and is also the largest and busiest port city on the continent. Due to this, there is an extensive road network leading to and from any destination in South Africa. Durban International Airport, is only a 10 minute drive from the City and is serviced daily by domestic flights, as well as international flights. The International Convention Centre, centrally located, is an innovative, world class convention centre which can cater for conferences of up to 5000 people. Durban is a sporting paradise. The sunny climate combined with a wealth of facilities makes for a year round sporting extravaganza. Watersports such as surfing, body boarding, sailing and scuba diving are obvious favourites given Durban's proximity to the warm Indian Ocean. Rugby, soccer and cricket are also very popular with Durban boasting world class stadia for all major sports. Only a short drive from Durban, the Umhlanga Coastline begins more or less at the landmark lighthouse that dominates Umhlanga’s beach. From here, the long, sandy beaches are a cosmopolitan collection of white hotel buildings and blocks of timeshare apartments that easily signify the lifestyle sought by many on this incredible stretch of coast, that is at once a tourist mecca and a seaside village that has refused to lose its small town appeal. Umhlanga, La Lucia, Mount Edgecombe and Umdloti all nestle alongside one another in a string of first rate beaches and suburbs that not only include a beach of blue flag status, but are collectively some of the most popular beach resort destinations on the east coast of South Africa. It isn’t hard to imagine why, given the warm Indian Ocean waters, the rocky lined beaches that allow for plenty of seaside paddling and shell searching, and attractions like O’Connor promenade - a walkway that stretches from Durban View Park to Breakers Resort - that is constantly used by an array of walkers, joggers and amblers. The Umhlanga Coastline is also host to numerous pubs, restaurants, shopping centres and a ‘happening’ nightlife that only enhances the appealing coastline already popular with scuba divers, snorkelling fanatics and surfers. Within a very small area there are action-packed attractions that include the Umhlanga Lagoon Nature Reserve where the remains of a shell midden from the Stone Age is in evidence at the mouth of the lagoon; the Hawaan Forest - a beautiful indigenous woodland that has been allowed to maintain its natural state for centuries; the Beachwood Mangrove Nature Reserve, and various dive sites. The Valley of 1000 Hills Route is one of KwaZulu Natal's best kept secrets. The Valley of a 1000 Hills forms around the majestic valley created by the Mngeni River and it's tributaries. Many artists and crafters have been attracted to the beauty and tranquility of this area which is dotted with cozy guest lodges, friendly pubs and tea gardens with sweeping views over the hills and dams. 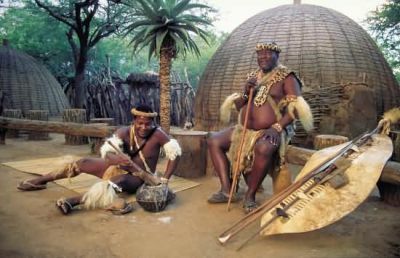 The main attractions on the 1000 Hills Experience are the dramatic landscape and Zulu culture which is well interpreted at three cultural villages. 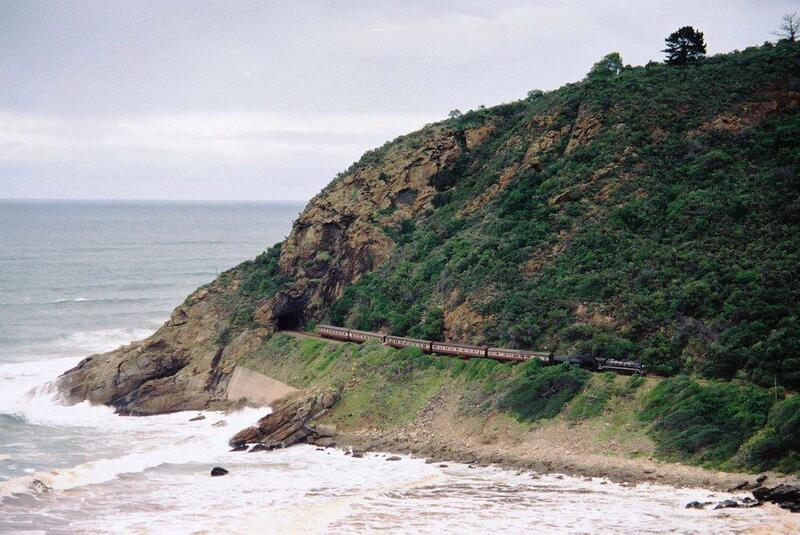 The 1000 Hills Choo Choo offers steam train trips from Kloof station to Cato Ridge on weekends and the more adventurous can view the stunning scenery from the skies. Microlight flips are organised from Cato Ridge Airfield. There are also boat cruises on Shongweni, Nagle and Inanda Dams and visitors can spend a day on a fishing trip or escorted 4 wheel drives through the Valley Floor. Set in the heart of the Natal Midlands in KwaZulu Natal, Pietermaritzburg is a city of charm and dignity, at its loveliest in spring when masses of azaleas burst into bloom. When the first Voortrekkers arrived in 1837, they found a tranquil countryside graced by forests, hills and valleys. They settled on a fertile tract of land beside the Umsindusi River and named it after two of their leaders, Gerrit Maritz and Piet Retief. 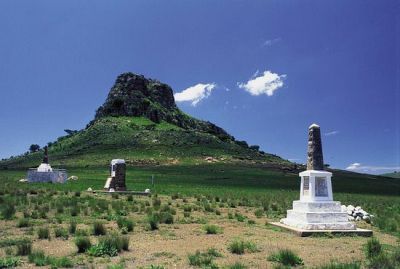 Not only the place of some of the most picturesque landscapes in the country, the sweeping hills and knotty rock formations that pepper the rolling plains and valleys of northern and central KwaZulu Natal are also the site of a concentration of historical battles that took place over numerous years and shaped the history of both South African and British history. Today what appears to be little more than wind-swept plains littered with the remains of stone forts, graveyards and little else to indicate strife, bore witness to innumerable fierce battles. First between the Voortrekkers on their way to the hinterland in a bid to escape the British rule of the Cape Colony, and the fierce Zulu kings, who believed that this beautiful land that lay between the Drakensberg Mountains and the Indian Ocean was their own ‘heaven on earth’. is a popular ‘endless summer for all’ strip of coastland that trails down from the holiday mecca of Amanzimtoti, the beach playground just outside of Durban, all the way to Port Edward. It is a collection of golden beaches, lagoons, rocky coves, grassy slopes, warm Indian Ocean waters, perpetually sunny weather, sub-tropical forests, and vegetation that draws the crowds, particularly during the festive season. The South Coast, which includes the Hibiscus Coast, named such for the perpetual Hibiscus trees in evidence along the coast, is also strewn with numerous nature reserves, hiking trails, snorkelling and diving locations, and some excellent golf courses, including two of the country’s top ten. Often compared to the state of Florida in the US, the South Coast is strewn with river inlets that cut inland from the coast, and provide wonderful birdlife as well as opportunities to paddle upstream along estuaries and lagoons. Aliwal Shoal is a diving destination of note, while Protea Banks, but a little way further south, is deemed one of the world’s top shark dives. The South Coast also has plenty of blue-flag status beaches - Hibberdene, Margate Main beach, Marina/San Lameer and Ramsgate - all meet pre-requisites for water quality, environmental education and information, safety and services. Even winter has its share of highlights with the sardine run - followed as it is by dolphins, other large fish and thousands of sea birds – it is a spectacle to behold. This beautiful part of South Africa is one of the few places where licking an ice-cream cone, whilst strolling the seafront promenade, is a winter-getaway prerequisite. 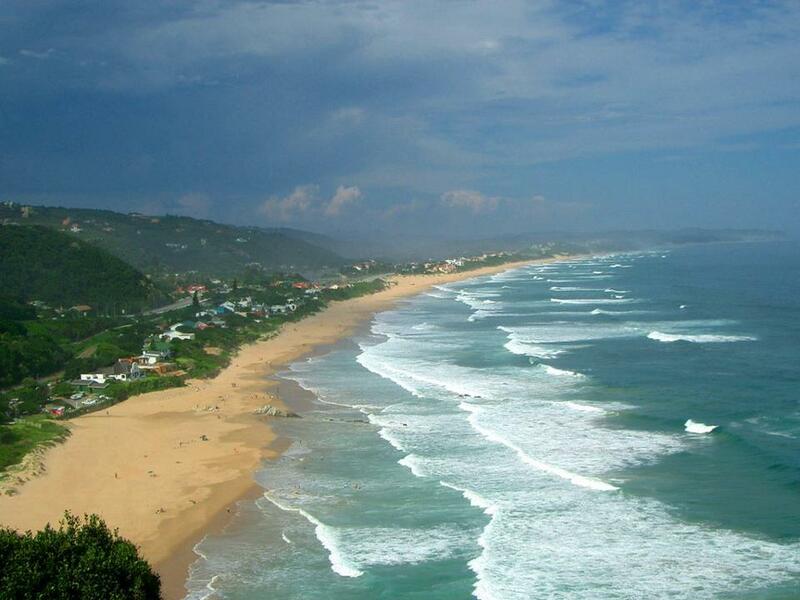 KwaZulu Natal Hiking Trails - KwaZulu Natal boasts some of the most spectacular scenery South Africa has to offer! From the magical mountain range of The Drakensberg to the Wilderness areas in Maputaland, the endless coastline and the beauty of the Natal Midlands. This beautiful area can be traversed and explored on exhilarating and challenging mountain hikes. The spectacular Drakensberg trails need to be treated with caution. The weather can change dramatically from one moment to the next and especially if you are at high altitudes the strong winds, mist, snow and extreme cold can arrive unexpectedly. It is of utmost importance that you complete the rescue register in full at any entrance to a Drakensberg area, even if you are only planning on going for a short stroll. The Drakensberg is however a hikers paradise! Hike through shaded valleys, lush forests, under shimmering waterfalls and over looming mountains. There are so many fascinating landmarks that can be reached with a comfortable walk and the minimum amount of climbing. You even have the awesome opportunity to hike up a mountain and sleep over in the most natural accommodation you will ever stay in: a cave. Many hikes give you the opportunity to hire out a cave for the night so that you can cuddle by the fire whilst sipping on hot chocolate and watching the snow fall lightly on the mountain tops. Breathe in the clean, crisp mountain air as you listen to the sounds of nature. The Northern Drakensberg offers the Royal Natal National Park. This park contains peaks such as the Amphitheatre, Mont-aux-Sources, the Sentinel, Inner Tower, eastern Buttress and Devil's Tooth. The dome of Mont-aux-Sources, which is 3282 metres high, is the source of five major rivers, including the Tugela which plunges 600 metres over the escarpment in a magnificent waterfall. There are numerous hikes passing these mountains including Devil's Hoek Valley, Amphitheatre to Cathedral; Mckinley's Pool, Gudu Falls; The Grotto Mont-Aux-Sources via Basutho Gate and The Chain Ladder, Otto's Walk & Bushman Paintings, Tugela Gorge and many more all differing in length / days. The central berg offers hikes such as Blue Pool and Nyosi Grotto, The Cathedral Peak Hike, Ganabu Ridge and Baboon Rock Mlambonja Pass to Twins Cave. All differ in days and scenery. The Southern Drakensberg offers hikes such as Mkomazi Wilderness Area, Kamberg Vergelegen & Sani Pass and Cobham & Garden Castle. The Elephant Coast boasts the most magnificent coastline and differing terrains. The most popular hikes in this area is the Amanzimnyama Trail, Baya Camp Trail, Bhanga Nek Community Tourism Camp Trails, Blinkwater Trails, Cape Vidal Trails, Dengezi Trail, Gwalagwala Trail, Mbhombe Forest Trail, Mziki Trail and Ndumu Game Reserve Trail. All hiking trails offer spectacular scenery and vary in length to suit any level of hiker. 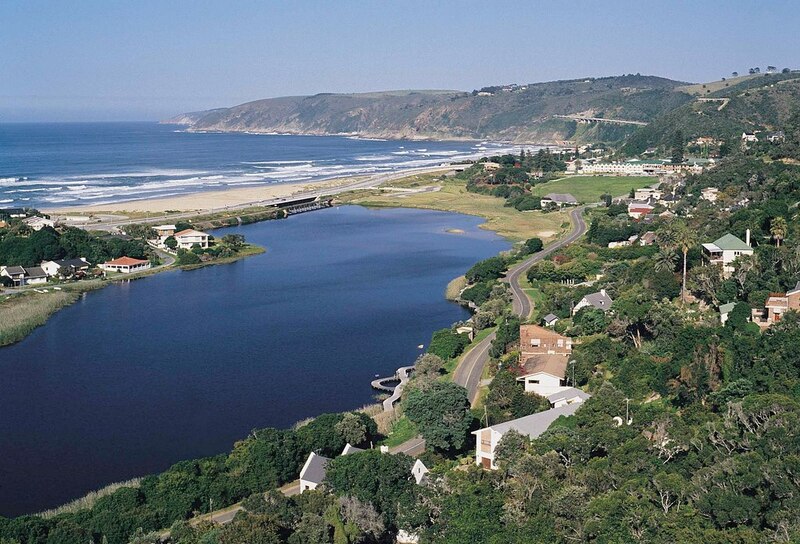 Known as a World Heritage Site, St Lucia Wetland Park is one of the jewels of the South African coastline. It boasts 328 000 hectares of pristine natural ecosystems including swamps, lake systems, beaches, coral reefs, wetlands, woodlands and coastal forests. The park’s wide variety of ecosystems and natural habitats provides for an astounding diversity of species in the area. St Lucia: Msiki Trail, Mfasana Pan, Uvumbo Trail, The Gwalagwala Trail, Emoyeni Trail, Mpophomeni Trail, Dugandlovu Trail and Mt Tabor are all fantastic hiking trails in this exquisite area and offer amazing views and scenery of the park. Be sure to go hiking in one of the most magnificent provinces in South Africa! KwaZulu Natal boasts the most scenic and beautiful hikes you will ever experience. 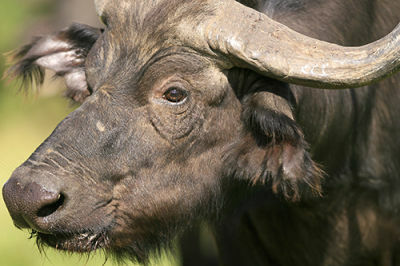 The Hluhluwe Umfolozi Park is the only park under formal conservation in KwaZulu Natal where the Big Five occur. Established in 1895, this is the oldest game park in South Africa along with nearby St Lucia Reserve. 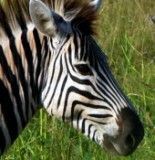 Set in the heart of Zululand this is the oldest game reserve in Africa, where Zulu kings such as Dingiswayo and Shaka hunted and put in place the first conservation laws. 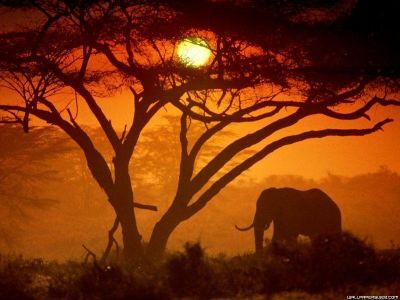 Today, Africa's 'Big Five' (lion, elephant, leopard, buffalo and rhinoceros) stalk the flourishing savannah. Game viewing is the principal attraction in the Hluhluwe Umfolozi Game Reserve. Viewing hides overlook pans and waterholes enabling one to observe the wildlife at close range. As the home of Operation Rhino in the 1950s and 60s, the Hluhluwe Umfolozi Park became world renowned for its white rhino conservation. Other areas of focus for which Hluhluwe Umfolozi Game Reserve is famous include wilderness trails which originated in Umfolozi in the 1950s and its renowned Game Capture unit upgraded into the Centenary Capture Centre, a bench mark for animal capture and sustainable utilisation throughout Africa. The Park covers some 96 000 hectares and contains an immense diversity of fauna and flora. 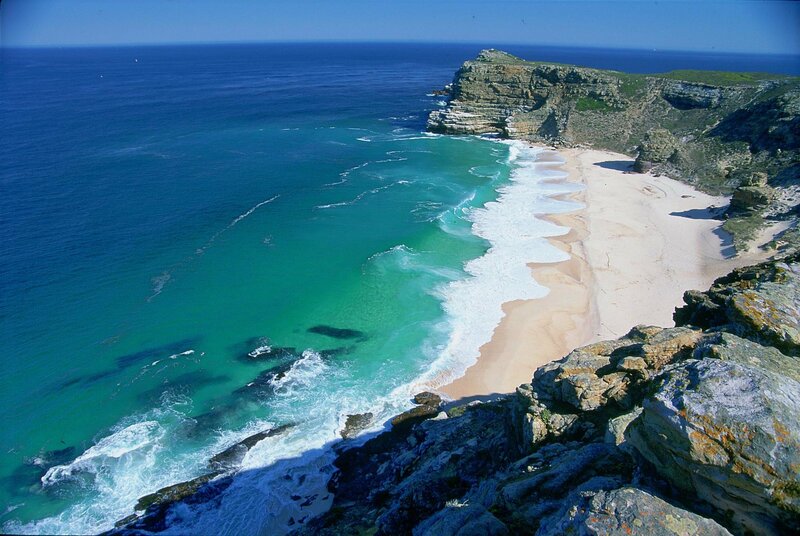 Mabibi lies adjacent to Africa’s southern-most coral reefs making it the only tropical dive site in South Africa. In global terms, Mabibi offers some of the best diving in the world, but it has gone largely unnoticed because of its remoteness. Even in South Africa it has remained secluded and so divers are guaranteed an exciting underwater experience.More than 1,200 species of fish are found on the reefs off Mabibi, including Moorish idols, parrot fish, blue surgeons and marble and manta rays. The warm Indian Ocean waters also attract huge schools of bottlenose dolphin as well as sharks, whale sharks and turtles. 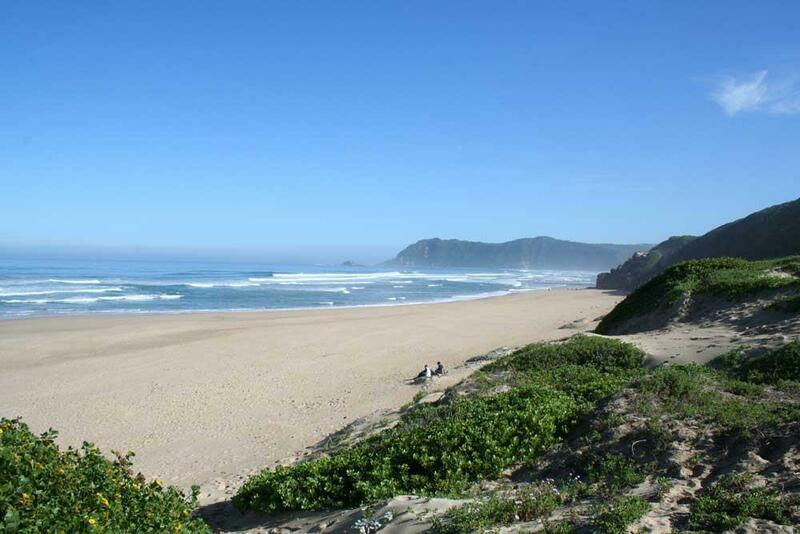 Thonga Beach Lodge, which is part of the Isimangaliso Wetland Park, falls within a protected marine reserve. Because of its protected status, the reefs boast shoals of fish that don’t panic when divers approach and are ideal subjects for photographers. The reefs offer a diversity of underwater seascapes including amazing flora, branching, table and plate corals, beautiful overhangs, drop-offs and mushroom-shaped pinnacles. Conditions are good throughout the year and on a brilliant day visibility can reach up to 40m. The weather is typically subtropical so the water temperature is usually above 20C and in summer can reach 29C. Thonga Beach Lodge has the exclusive right to launch a boat from its private beach - a mere 75m from the lodge. The Greater St Lucia Wetlands Park was declared South Africa's first Natural World Heritage Site on 1 December 1999. 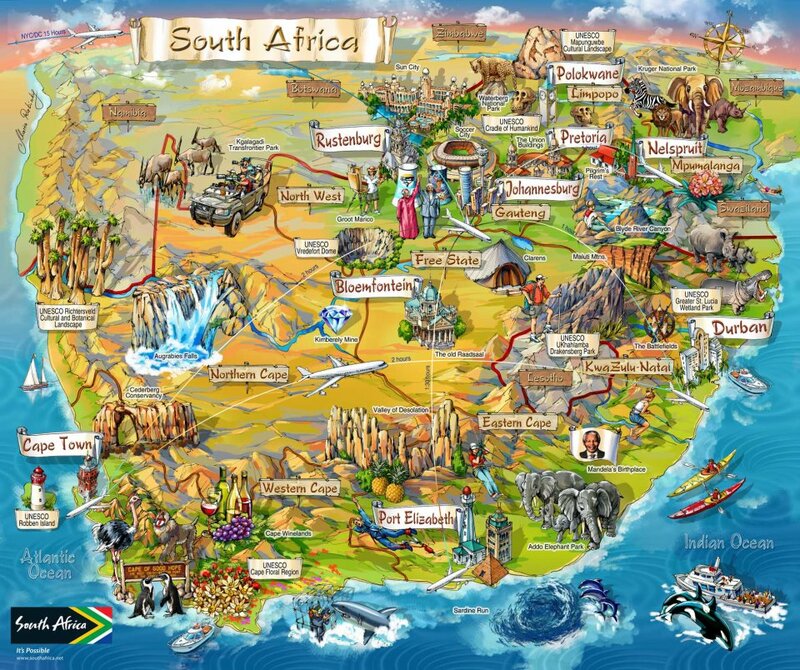 It is considered South Africa's third largest park and extends from Mapelane (Cape St. Lucia) in the South, to Kozi Bay in the North. The Greater St Lucia Wetlands Park incorporates Lake St Lucia, the St Lucia and Maputaland Marine Reserves, the Coastal Forest Reserve and Kosi Bay Nature Reserve. The park has 280km of near pristine coastline and comprises of 328 000 hectares of magnificent scenery. Greater St Lucia Wetlands Park encompasses an immense mosaic of habitats ranging from marine systems (coral reefs and beaches) and coastal forests (from salt and fresh water marshes to the open estuarine waters of Lake St Lucia itself) from lush coastal plains to the drier woodland areas. This is a remarkably beautiful place in South Africa. The park is situated in the southern end of the Mozambique coastal plain near the towns of St Lucia, Mtubatuba, Hluhluwe, Mkuze, Mbaswana and Manguzi. This is a transitional zone in terms of fauna and flora between the temperate forms of the south and the tropical forms in the north and many species are endemic to this coastal plain. The protected area is home to the largest population of hippopotamus and approximately 1,000 crocodiles as well as a wealth of plant and animal life. 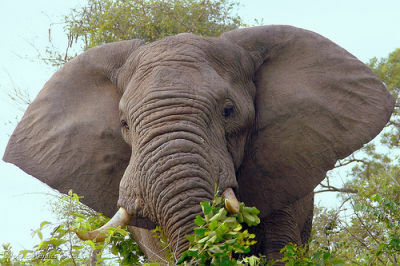 The largest mammal found in the Greater St Lucia Wetlands Park is the humpback whale and on land the African Elephant. In 2001 Elephant was introduced into the wetlands system and this has brought this area closer to "big five" status and has re-introduced a key ecological vector. 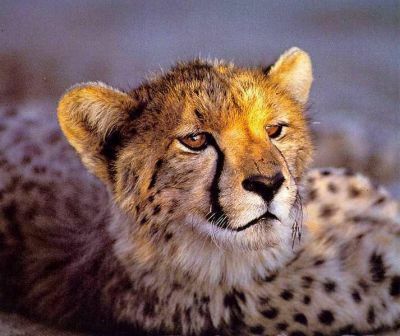 Other mammals include Buffalo, Rhino, Zebra, Eland and Kudu. Wildlife Safaris on horseback is an extraordinary experience as the game see you as part of the horse and don't frighten easily which affords you the opportunity to get up close to the animals. Of great interest is the staggering array of birdlife to be found in the St Lucia Wetlands. Over 500 different species of birds are resident or pass through the wetland system annually and comprise of marine, wetland and forest birds. The park has one of the most diverse variety of frogs and their choruses can often be heard at night and on dull rainy days. The highly endangered gaboon adder and a large variety of other snake species reside in this subtropical coastal dune forest. Other reptiles, such as the marine turtles, the Leatherback Turtle and Loggerhead Turtles utilise the protective beaches of the St Lucia Wetlands Park to breed in November of each year. The St Lucia Wetlands Park is a popular destination and offers a wide range of activities. Fishing, boating and bird-watching, scuba-diving, hiking and camping are all on offer and the region offers marvellous photographic opportunities to the amateur and professional photographer alike. The Ukhahlamba Drakensberg Park has exceptional natural beauty in its soaring basaltic buttresses, incisive dramatic cutbacks, and golden sandstone ramparts. Rolling high altitude grasslands, the pristine steep sided river valleys and rocky gorges also contribute to the beauty of this world heritage site.The Ukhahlamba Drakensberg Park site's diversity of habitats protects a high level of endemic and globally threatened species, especially birds and plants. This spectacular natural site also contains many caves and rock-shelters with the largest and most concentrated group of paintings in Africa south of the Sahara, made by the San people over a period of 4,000 years. The rock paintings are outstanding in quality and diversity of subject and in their depiction of animals and human beings. They represent the spiritual life of the San people who no longer live in this region. The San people are recognised as the indigenous inhabitants of the sub-continent. In centuries past they inhabited practically the entire sub-continent, and are regarded as "embodying the essence of southern Africa's deep past". Yet there is no monument to the San people - other than their own art. Within the Ukhahlamba-Drakensberg Park there are some 600 sites, collectively representing over 35000 individual images. Rock Art in Ukhahlamba Drakensberg ParkRemarkably, the rock art in the park is better preserved than any other region south of the Sahara. The oldest painting on a rock shelter wall in the park is about 2400 years old, while more recent creations date back to the late nineteenth century. Many of the sites contain scenes depicting hunting, dancing, fighting, food gathering or ritual and trance scenes of hunting or rainmaking. The ecological integrity of the area has been preserved intact since the last San people living there and the climate, vegetation and fauna have not changed. Uniquely, it is possible to turn from rock paintings of eland, rhebok and other animals to look over pristine valleys and to see these very species feeding, resting or moving about. KwaZulu Natal’s Elephant Coast stretches from the world heritage site of Lake St Lucia in the south to Kosi Bay, virtually on the Mozambique border. It is an extraordinary, untamed area fast growing in popularity for its incredible variety of habitats and eco-systems that combine into an unforgettable blend of adventure, unspoilt scenery and unique experiences. Called the Elephant Coast after the country’s largest herd of indigenous African elephants that have lived in sand forests in this region for centuries, the Elephant Coast extends inland across to the Lubombo Mountains in the west, and includes the Hluhluwe-Imfolozi Game Reserve, the oldest game park in Africa - home to the big five. 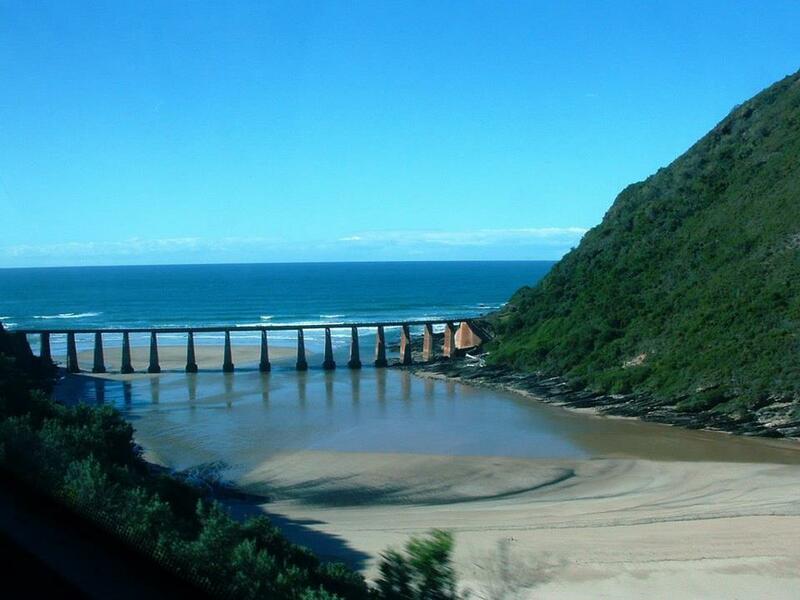 It is not hard to understand why the Elephant Coast is regarded as the ecotourism mecca of the Zulu Kingdom. Sand dunes blend with swamps, coastal forests, rocky shores, coral reefs, mangrove swamps, woodlands, savanna grassland, and the largest protected wetland in southern Africa, iSimangaliso Wetland Park (the Greater St Lucia Wetland Park). Getaways to this coastline are rich in adventure, and if you’re not game viewing, birding, paddling, snorkelling, hiking, on a horse trail, or diving then you’re surely out on a boat to see dolphins and humpback whales, or watching turtles lay eggs on the beach. Highlights of the Elephant Coast include Cape Vidal (wonderful beaches for deep-sea fishing and famous for whale watching); Sodwana Bay Nature Reserve (the mainstay of scuba diving); Kosi Bay (one of the most unspoilt regions with numerous lakes where you can watch local fishermen); and of course both the Hluhluwe-Imfolozi Game Reserve and the iSimangaliso Wetlands Park are highlights of the Elephant Coast, for obvious reasons.